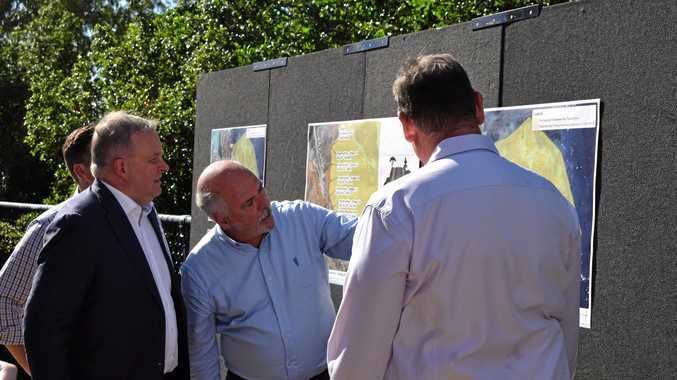 ONE Gracemere girl has proven you can achieve anything if you try. 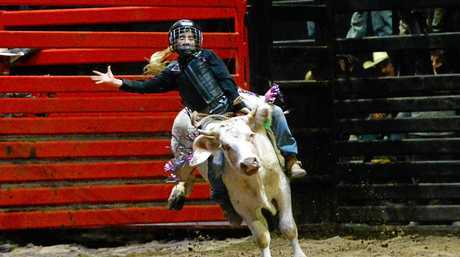 After riding poddies and steers for about five years, Caydence Fouracre has become the only female to be representing Australia in the Youth Bull Riders World Finals. Eleven-year-old Caydence spoke to The Morning Bulletin yesterday in the middle of preparing for her big trip to the United States where she will perform against 65 competitors from across the world. 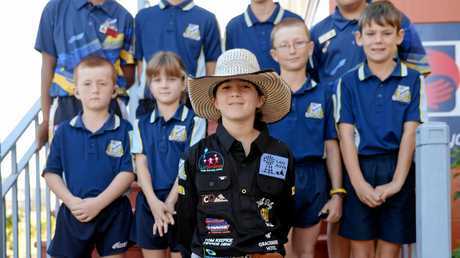 She stopped by her classmates at Allenstown State School in Rockhampton to say goodbye before she ventures on an almost two-week adventure through to Abilene, Texas for the big event. Her proud family, who have been behind her every step of the way, will be by her side as she battles it out in the world finals from August 1-4. Riding is well and truly in her blood. 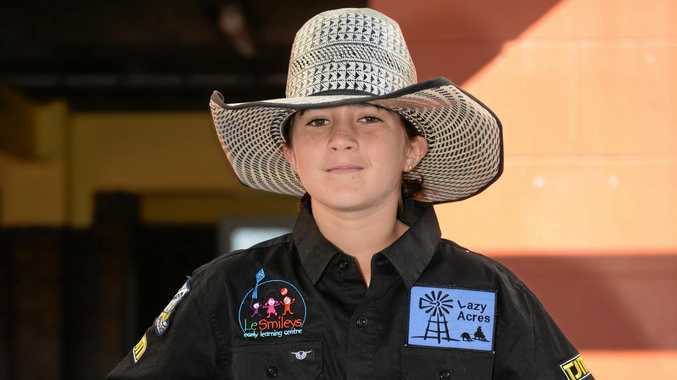 "She will be representing Australia riding miniature bulls - Caydence is a very determined little girl, competing in a male-dominated sport,” Mr Fouracre said. Joining 11 Australian riders in the titles, Ms Fouracre said she had devoted a lot of hard work to achieve such a feat. She won the 2017 Top Gun Series at the Great Western Hotel in Rockhampton at the end of the year and that qualified her for the finals. This led to her invitation to showcase her skills in Texas. When she is not riding high in the ring, young Caydence also enjoys playing football. 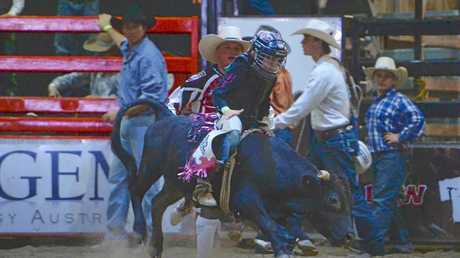 But it is her passion for bull riding which is her first love. She first hopped on a poddy at an Australia Day event at the age of four. And ever since her first ride, she has loved the adrenaline rush that comes with the sport - and it keeps her coming back for more.